Join Local First Arizona and Bright Side Bookshop for an evening networking opportunity with fellow independent businesses and local leaders on Wednesday, May 9h from 5:30 - 7:30 p.m. Purchased in 2017 by long-time Flagstaff locals Annette Avery and husband & wife duo Ben Shaffer and Lisa Lamberson with the intention of developing a dynamic and versatile space for community interaction and events. Long held as a crucial community resource and gathering space for locals and visitors alike, the independent bookstore has dwindled in recent years in the shadow of impersonal and sterile "chain bookstores." The owners of Bright Side Bookshop have taken it upon themselves to uphold the mantle of a "community hub" for every resident and traveler looking for a place to find quality products, books, events, and regional information. 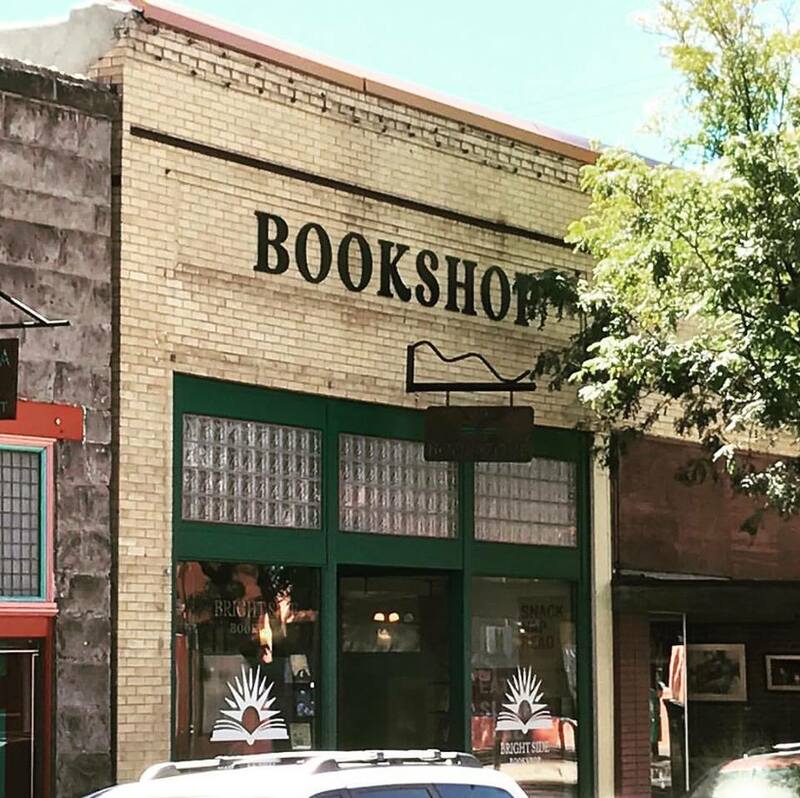 Located in the heart of Downtown Flagstaff, Bright Side Bookshop is a must-see destination for anyone looking to immerse themselves deeper into the soul of Flagstaff. This event is sponsored by National Processing Solutions, a local Arizona credit card processing company.